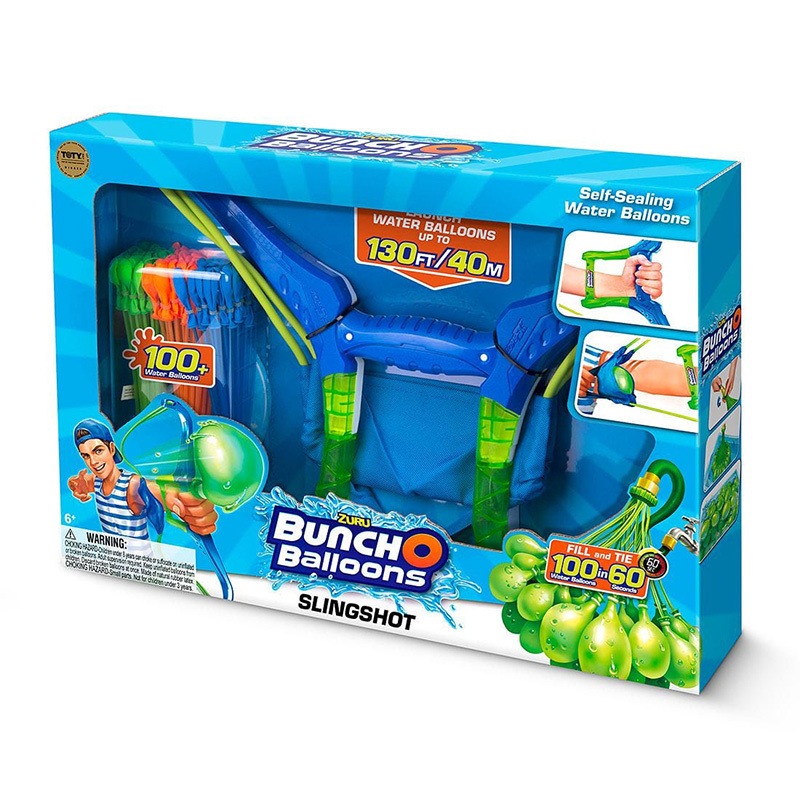 Blast Bunch O Balloons spectacular distances with this epic new Slingshot, powered by X-SHOT! Launch balloons up to 100ft /30m with this light weight and aerodynamic slingshot! Blast the competition out of the water! 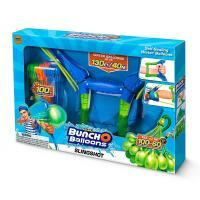 Blasts Bunch O Balloons up to 100ft/30m. Slingshot Is Light-weight & Aerodynamic. Self-tying Water Balloons. Biodegradable & Recyclable.